So I recently started working out. After many months of doing the same work-out (pictured below) with no results, I decided to start really working out. When I walk and jog, I really start sweating. 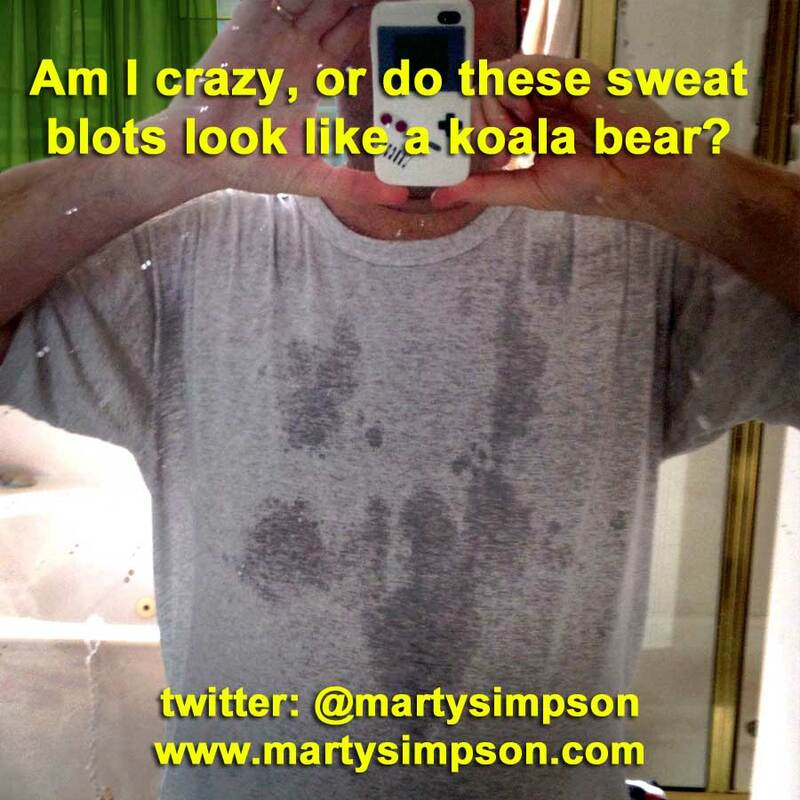 This caused me to start a new blog topic... "What Marty's Sweat Blots Look Like." 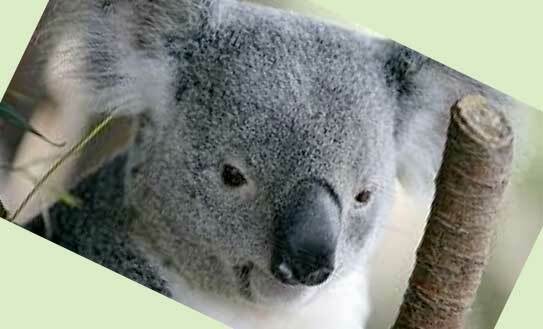 I see a koala bear. Let me know if you disagree. 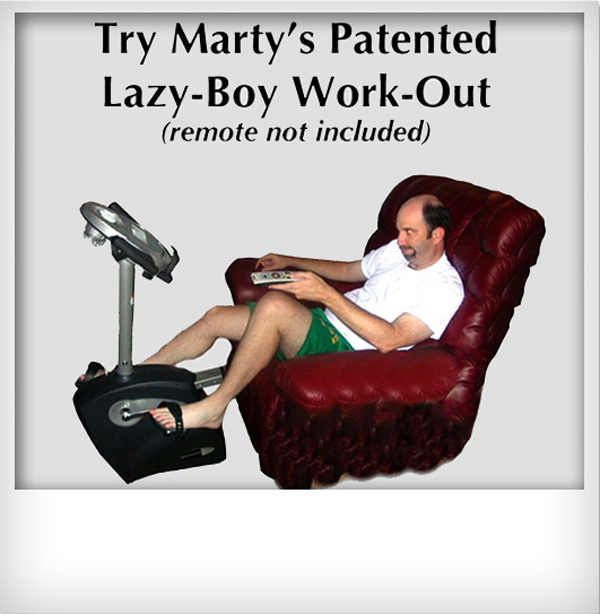 Look for the new series... "Marty's Sweat Blots," coming soon. This page will take a while to load completely. Be patient, please. I love me a good live event awards show! I usually take to Twitter during them, so if you get notifications on my Twitter account, I apologize! They are chronological starting with the earliest tweets and going to the latest. 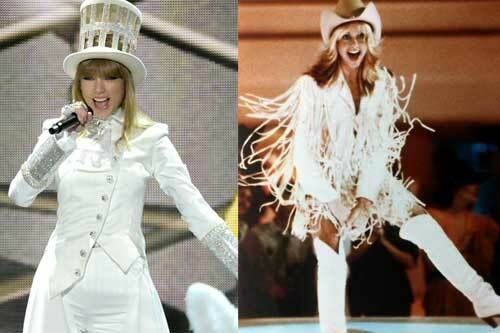 Taylor Swift has a good new look, but I liked it better the first time when it was named Olivia Newton John. Tweet as Carly Rae Jepsen was recognized as the singer for "Call Me Maybe." Scroll down in the frame to watch Adele's speech. Tweeted as I watched Fun perform their song, "Carry On." Special effects included live rain on them while they performed... seriously. The video below should start right at the raining. If not, scrub to the 2:30 mark. This was tweeted as I watched the below performance by the amazing Mumford and Sons. Skip to 2 minutes into it right where their heads start bobbing (It should automatically.) Or listen to an amazing song by Mumford and Sons. The genius producers of the Grammys hyped Johnny Depp for over an hour. Literally every bounce to commercial started with, "And coming up, Johnny Depp to introduce Mumford and Sons." 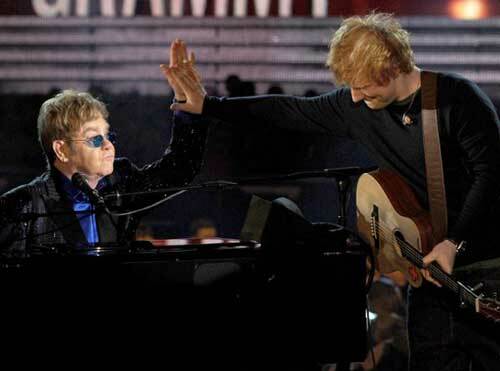 Below is his entire appearance on the Grammys. It's only 19 seconds. Nothing else. And I have two words for you Mr. Depp, "CUFF LINKS." 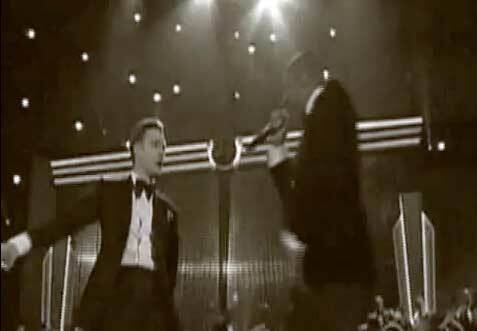 For some reason the Grammy producers thought it would be cool to start Timberlake's performance in black and white. I guess because it's a throw-back song. I tweeted this after Jay-Z took the stage. To all my followers who have notifications turned on for me, I apologize for my Grammy bananza. Just know, I only really do this on live event award shows, and things like the Super Bowl. So you can turn your turn notifications back on... at least until the Oscars. This was just as simple obversation from a Les Mis die hard fan! Below is my own version of One Day More, filmed with my brother and life-long friend, Will Hall, circa 1991. This one is pretty self explanatory I think. Noteworthy: This applies to comedians as well. Just ask @AKLAUGHS. I heard these guys doing this song and just assumed it was named "No Church in a While." Turns out, it's "No Church in the Wild." Who knew? Not me. This was the stand-out moment for me. 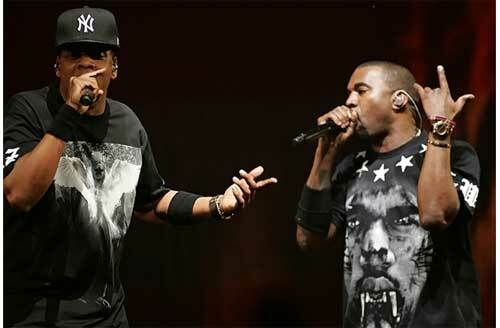 Jay-Z made me laugh out loud when he said this into the mic in front of eveyrone about dude's hate shown below. Turns out this is a Bud Light commercial theme. Apologies to Bud folks. Here is a Youtube video of an example of one of them. I think the Sitar guy could be a subject of one of these, and I'm serious. This one is also self-explanatory. This commercial creeps me out. The only way it could be worse is if Charlie Sheen were still on CBS. I couldn't find a picture of this, but if you saw it you know what I mean. "This is confusing... but I like it." 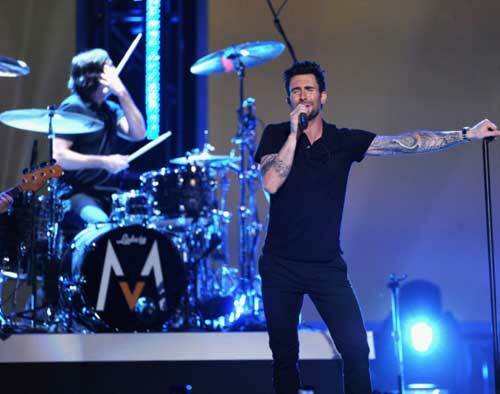 - Most White Country Artists in the audience at the #GrammyAwards during "Could You be Loved." If you don't understand this one, ask your black friend to explain it to you. I realize he may not be with you right now while you read this, but when you see him next time at work... ask him. It was just always funny to me that after a person completely murdered their number, they were usually forced to then introduce someone joining them who was a much bigger star. Was it just me? 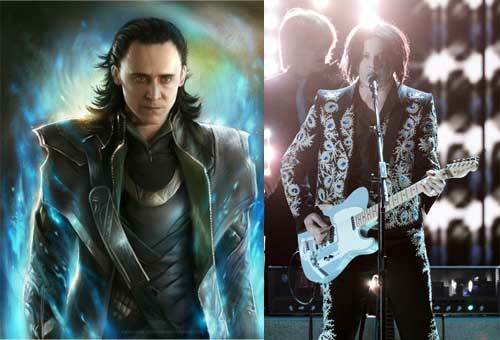 Tweeted this one during Jack White's performance. 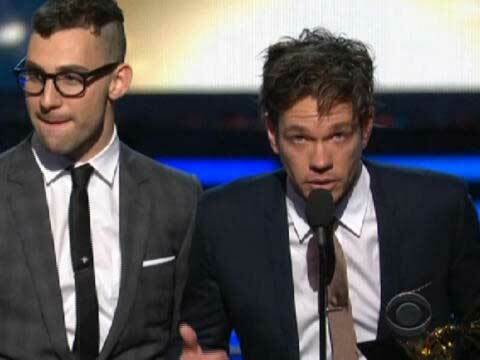 The dude who won "BEST NEW ARTIST" literally said the phrase, "We've been doing this 12 years, so thanks!" 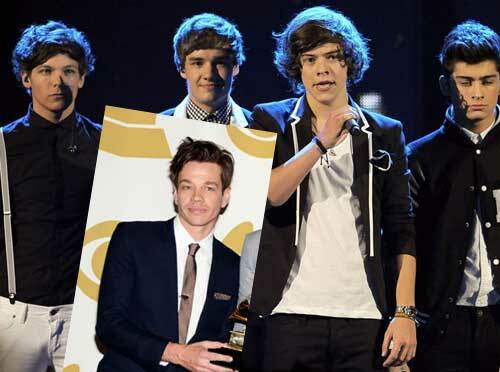 My daughter would not appreciate me making fun of One Direction, so I'll just leave this one alone. You can judge it on face value in the picture below. This one should be self-explanatory. If not, google the phrase "Kanye and Taylor Swift." When Prince announced the winners they acted more excited to shake Prince's hand than they did win the Grammy. 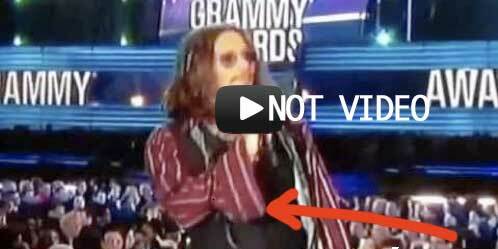 Dude just called Prince old... #grammys - He masked it by throwing around the phrase, "inspired me..."
All-time worst Grammy moment. The idea that this now shows up in a Youtube search next to "Tom Hanks Winning Oscar for Forrest Gump" just makes me sad. Also, the internet is all a blaze with posts about how bad he sung the song. I am not referring to that at all. I'm talking about a dude singing a song to Forrest Gump. Seriously? Here it is, if you can stand it. Another self-explanatory one, I hope. 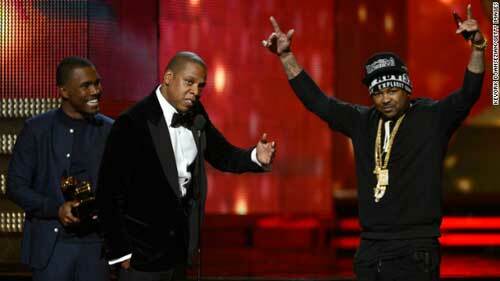 Sports fans who unfollowed me while tweeting like a groupie during the #grammys, just know I'm an Events Show junkie, it won't happen often. Except during The Oscars... The Emmys... The Golden Globes... and probably The Super Bowl.